The reading will be followed by an open-mic from participants in a workshop Andrew is leading earlier in the day. 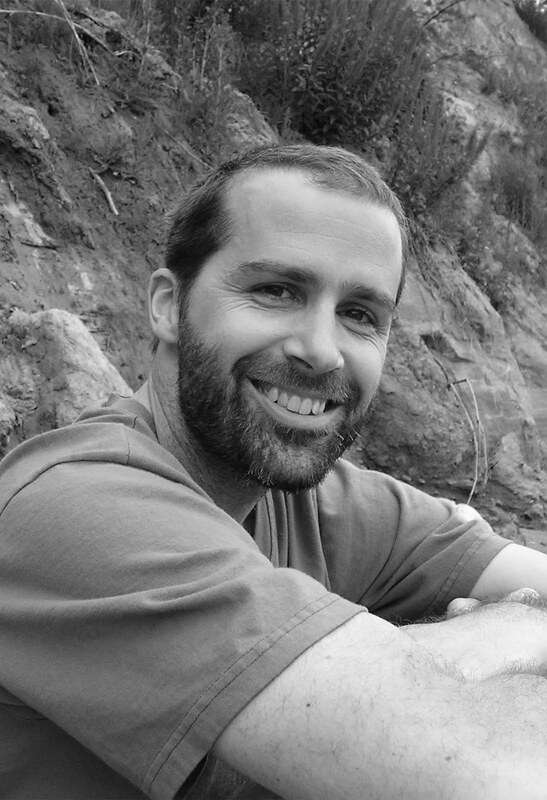 Andrew Michael Roberts is the author of something has to happen next, a 2009 Oregon Book Awards finalist in poetry. The book was awarded the 2008 Iowa Poetry Prize. He has written two chapbooks, Dear Wild Abandon, selected for a 2007 PSA National Chapbook Award, and Give Up from Tarpaulin Sky Press. He has taught at Portland State University and the Richard Hugo House in Seattle. This reading is free and open to the public, and is part of the Oregon Book Awards author tour.